1. 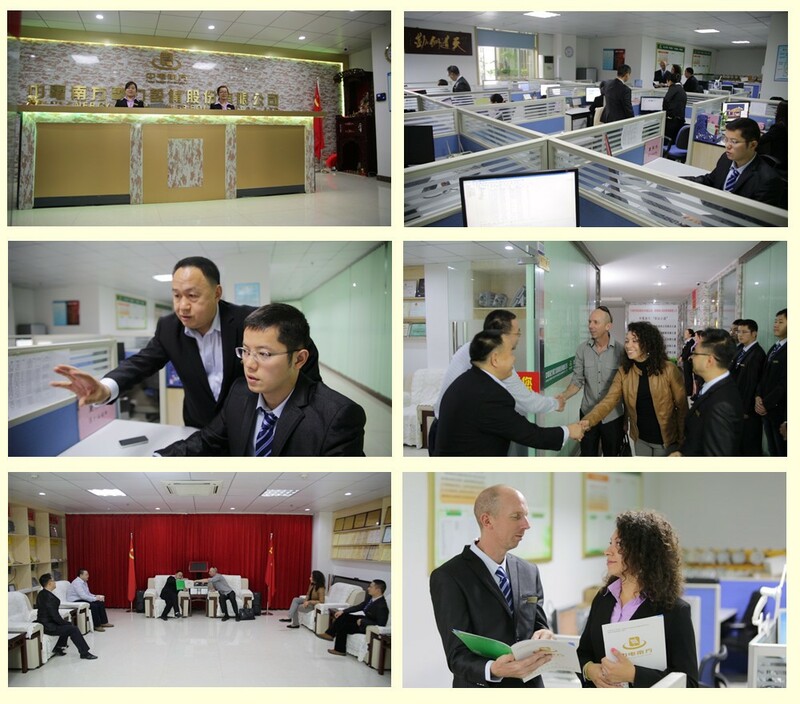 High Efficacy low decay 3030 SMD LED chips, LM80 Certified. 2. High heat transmission die cast housing ADC12 aluminum, patented design, IP65 water proof. 3. 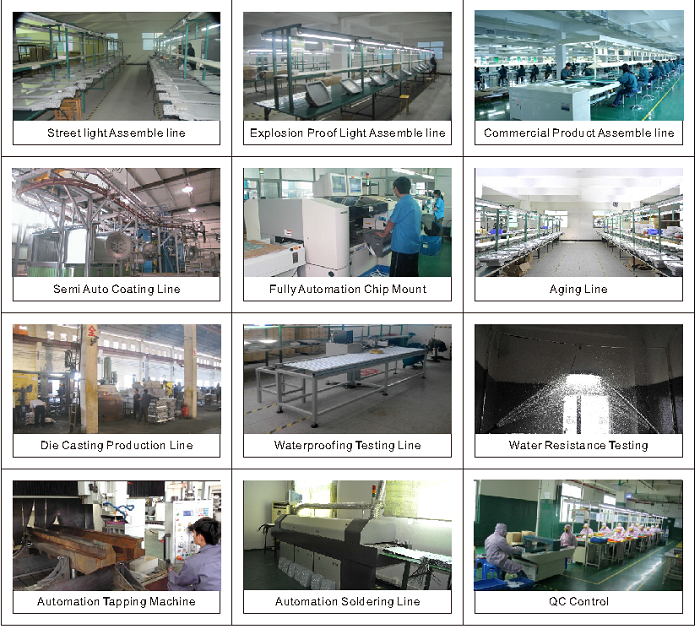 Shock and vibration resistant tempered glass, super clear 95% light transmission rate. 4. Anti-glare scientific optical reflector design, making the light more focused, even, and comfortable for eyes. 5. 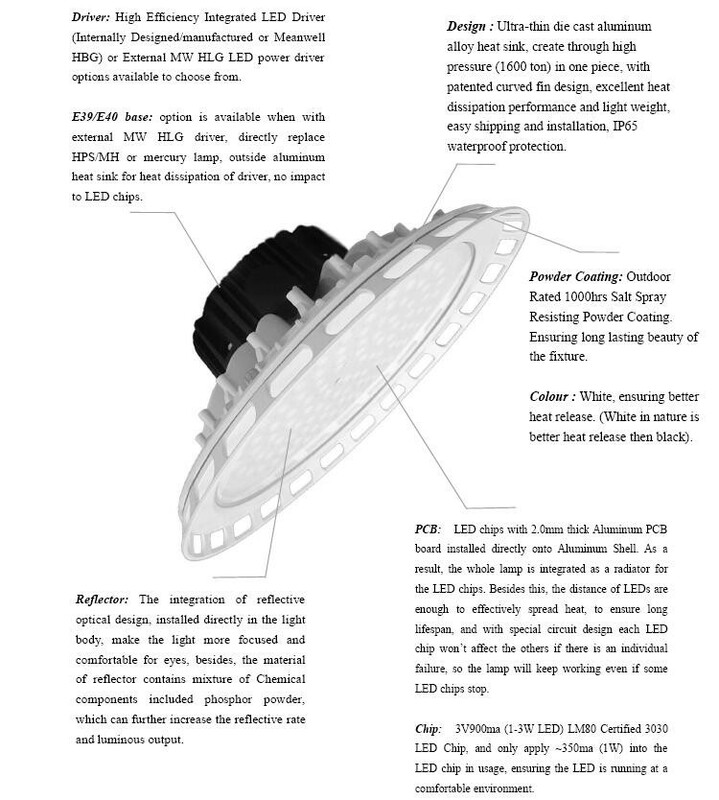 Configurable dimming function option available (1-10V, PWM, Traic). 6. 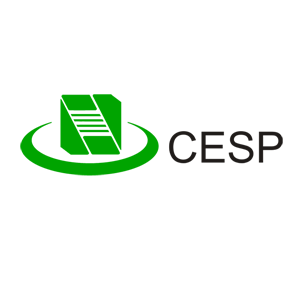 MEANWELL LED driver or Internally Designed/Manufactured LED driver options available, 5 year warranties. 7. Surface treatment-Powder painted, salt resistant and chemical resistant, dust resistant. 8. 2.0mm aluminum PCB with heat index 2.5, keeps LED working under cool temperature. 9. Working temperature: -30ºC to 35ºC. 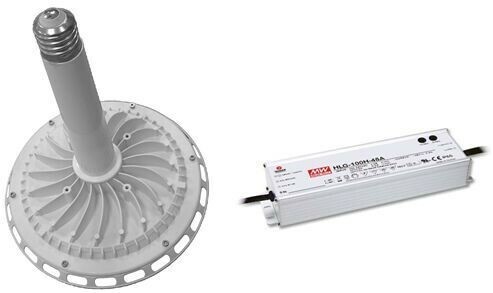 Driver: High Efficiency Integrated LED Driver (Internally Designed/manufactured or Meanwell HBG) or External MW HLG LED power driver options available to choose from. 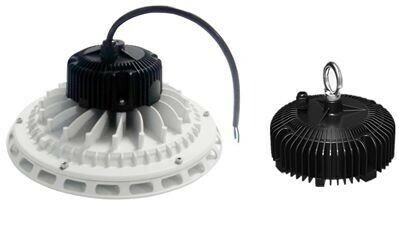 E39/E40 base:option is available when with external MW HLG driver, directly replace HPS/MH or mercury lamp, outside aluminum heat sink for heat dissipation of driver, no impact to LED chips. Powder Coating: Outdoor Rated 1000hrs Salt Spray Resisting Powder Coating. Ensuring long lasting beauty of the fixture. Reflector: The integration of reflective optical design, installed directly in the light body, make the light more focused and comfortable for eyes, besides, the material of reflector contains mixture of Chemical components included phosphor powder, which can further increase the reflective rate and luminous output. PCB: LED chips with 2.0mm thick Aluminum PCB board installed directly onto Aluminum Shell. As a result, the whole lamp is integrated as a radiator for the LED chips. 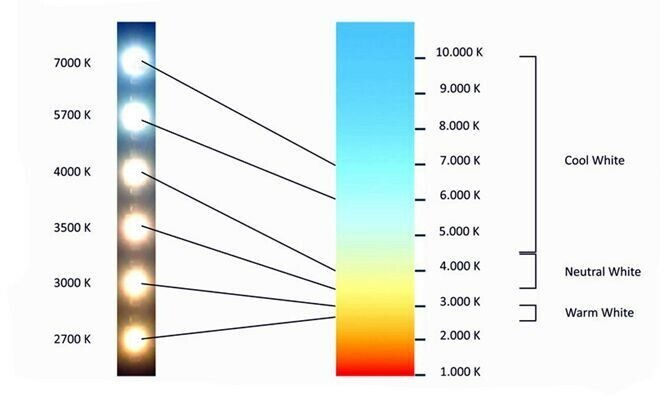 Besides this, the distance of LEDs are enough to effectively spread heat, to ensure long lifespan, and with special circuit design each LED chip won’t affect the others if there is an individual failure, so the lamp will keep working even if some LED chips stop. Chip: 3V900ma (1-3W LED) LM80 Certified 3030 LED Chip, and only apply ~350ma (1W) into the LED chip in usage, ensuring the LED is running at a comfortable environment.